Spice Island Marine Services is happy to introduce our brand new website. We’ve launched a fresh look that is now fully mobile responsive for smartphones and tablets. So whether you are visiting our website from your desktop PC, laptop or mobile device you will fully experience our new look. Also new are our rental apartments located on our property. 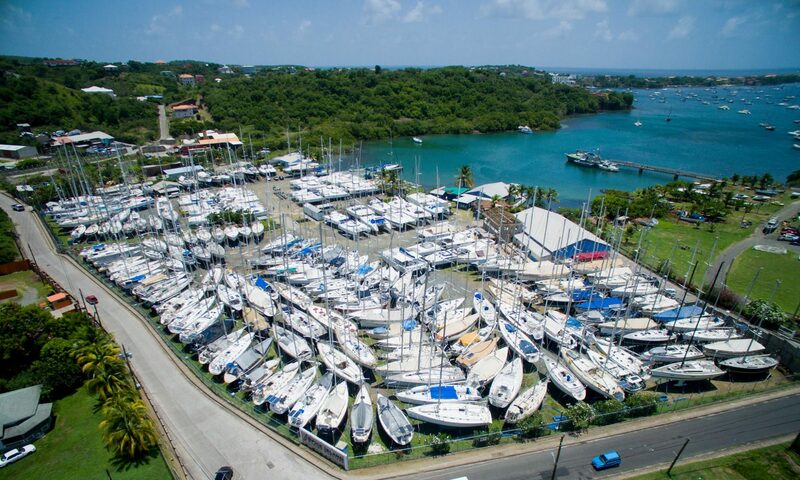 Stay with us while your boat is docked or being worked on by our talented staff. For our current labour and hauling rates please click here. Thanks for visiting our website and keep checking back for more posts as we share news and events related to Spice Island Marine and Grenada.